We take Medicare, Medicaid, PPOM, Auto, and Workmans Comp. and BC/BS. We are CHAP Certified! 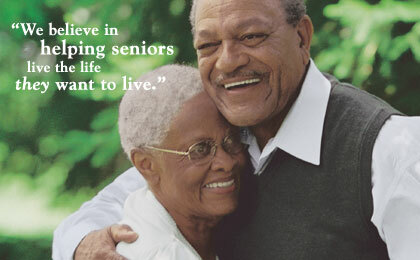 CHAP is an independent, national organization that certifies only quality Home Health Agencies. CHAP notes that Hometown Home Health Care has knowledgeable staff with several years of experience in home health. We are also Members of the Michigan Home Health Associations, MHHA. Hometown Home Health & Hospice does not exclude, deny benefits to, or otherwise discriminate against any person (employee or customer), on the ground of race, color or national origin, or on the basis of disability or age in admission to, participation in, or receipt of the services and benefits of any of its programs and activities or in employment there, whether carried out directly or through a contrator or any other entity with whom Hometown Home Health Care, Inc. arranges to carry out its programs and activities.